A classical work of philosophy that has inspired readers around the world for generations. Upon its initial publication in 1923, Kahlil Gibran’s The Prophet garnered little acclaim, but it became a critical success in the 1930s and again in the 1960s when it inspired a generation of readers with its philosophical discussion on subjects such as love, friendship, beauty, and freedom. Gibran’s masterpiece of poetic prose has now been translated into more than a hundred languages, and is regarded as one of the most important works of the early twentieth century. 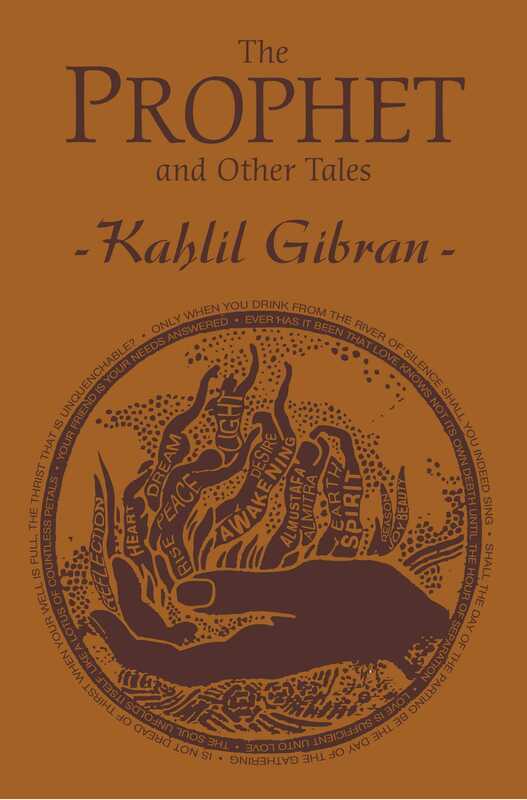 This Word Cloud edition of The Prophet and Other Tales also includes two of Gibran’s earliest works, The Madman and The Forerunner, along with illustrations by the author. Kahlil Gibran (1883–1931) was a Lebanese-American poet and artist. Born in the town of Bsharri, Lebanon (then part of the Ottoman Empire), he immigrated to the United States in 1895 and is best known for The Prophet, his book of prose poetry.